My most resent graphic designs project! Design our own personal logo and apply them to business cards and letterheads. Our logo had to reflect our profession as artists. Since the way I choose to approach art though music I decided to incorporate music into my logo. I used the violin f-hole in place of the "F" in my name. the rest of my name is hand written to give it a more loose and informal feel to it. I used the typeface Garamond for the "Art & Design." After we designed out logo's we then had to apply it to business cards and letterheads. I decided to stick with the music theme and played around with adding more music elements to my design. Another aspect of this assignment was to give us experience working with a printer. Since this was my fist time working with a print shop I would say it was a scary experience. 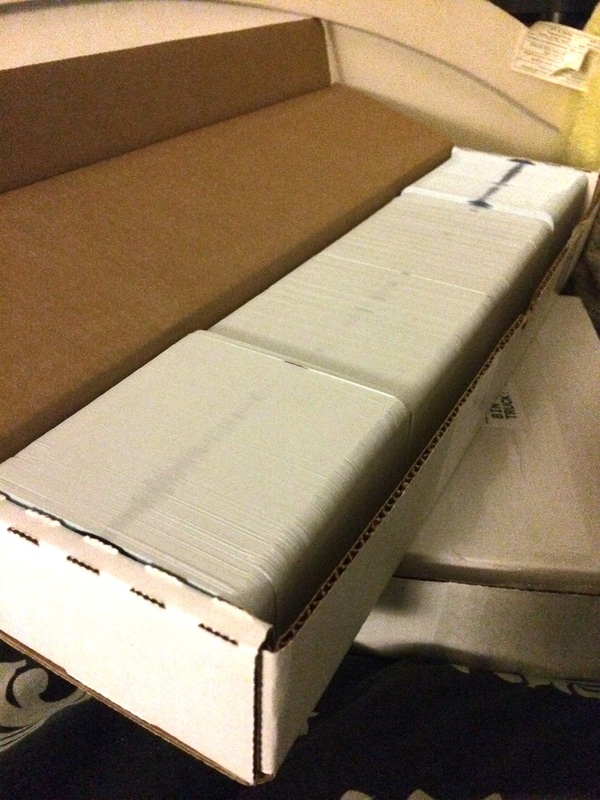 1000 business cards and letterheads! although I had the option of printing on both sides of my card I decided to leave the back blank so that I could add another touch to my cards. 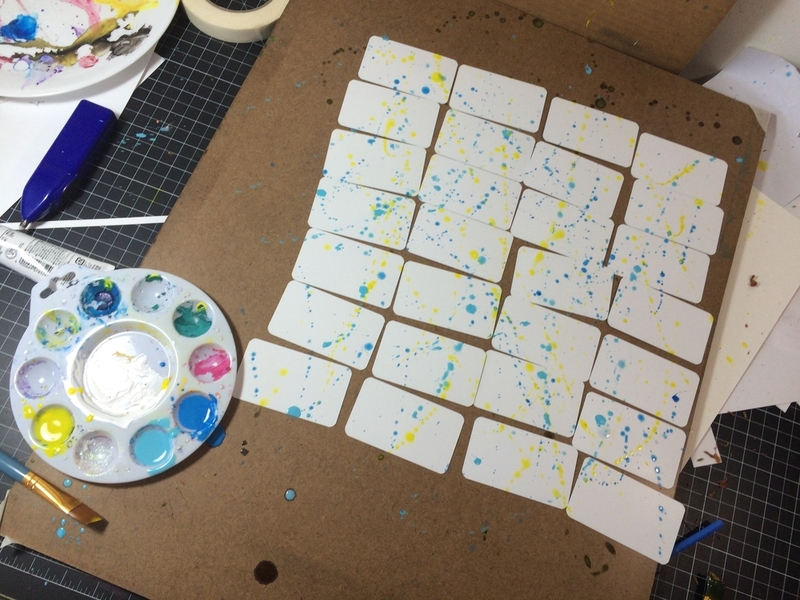 A lot of my Illustrations involve splatter painting so why not splatter paint on my cards? Business card and Letterhead close up. 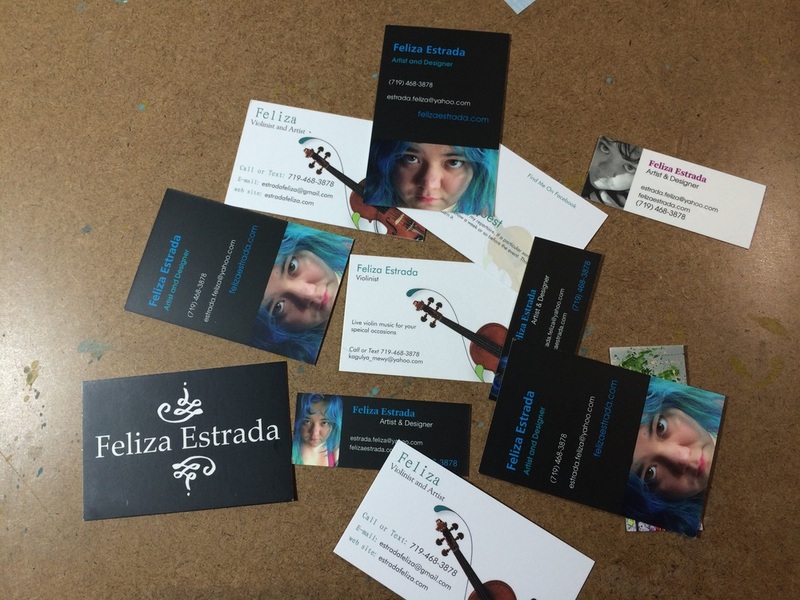 This isn't the first iteration of my business card. I've gone though several designs and in the past and I'm sure there will be many more to come. For now, these are what I'm going to be handing out to people. With each project I know my skills as a designer will improve.